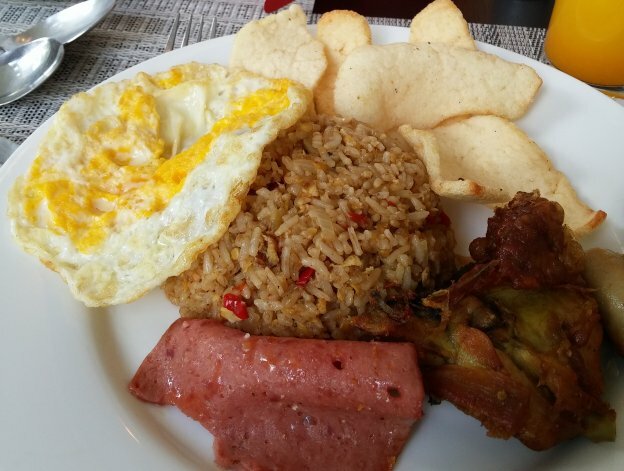 Looking for budget hotels in Jakarta has never been an issue as we know what we are looking for. Unlike Singapore, their budget price is really affordable for most travellers. We liked it because it is new and is away from the busy main road. Some considered it as 3 star hotel but to us, it was a memorable stay. 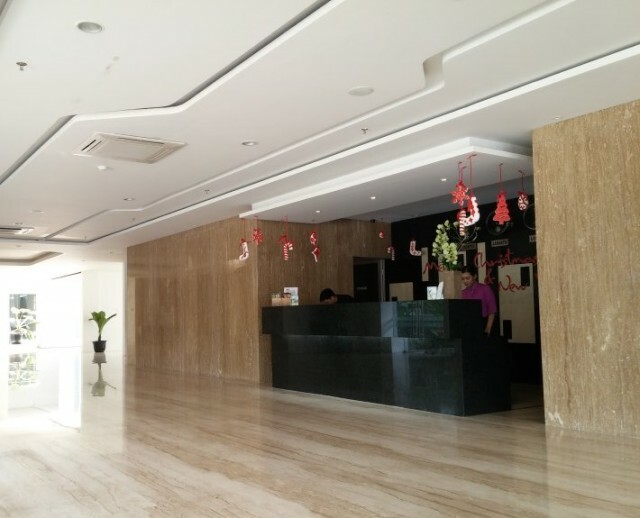 When you walked into the reception area, it was spacious and well maintained. 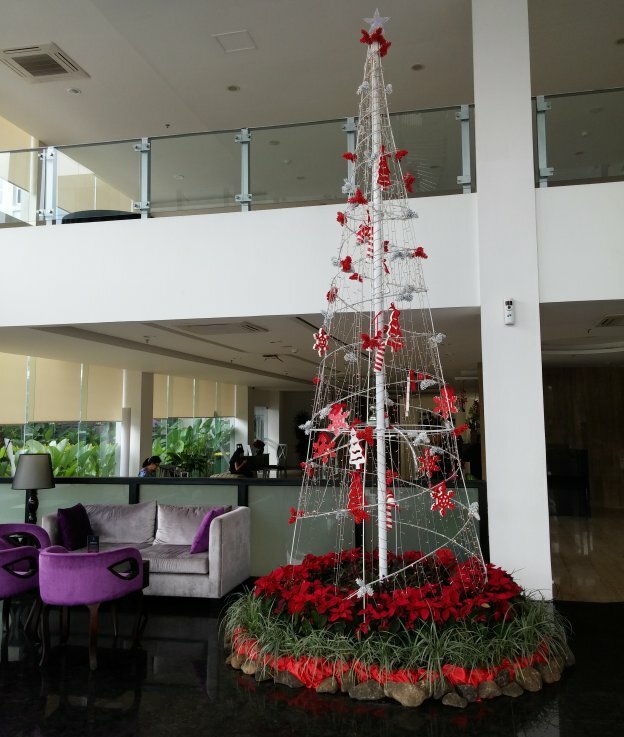 Being Christmas season means that the place was sparsely decorated with few decorations here and there but at least, they made an effort to put up an unique Christmas tree near the entrance. Our rooms were clean and bathroom look like any hotel with basic toiletries and rain shower head. Beds were comfortable and with free wifi, we quickly settled down to rest. 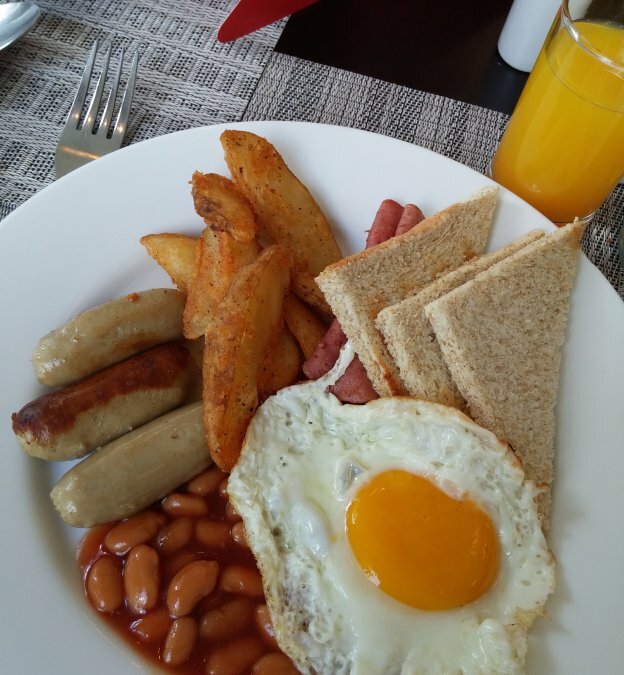 Although the room rates comes with breakfast, we were taken aback when we walked into an empty cafe the next morning. Surely at 8am, we expected to see hotel guests having breakfast but there was none. A young service staff ran to greet us upon seeing our surprised looks. He explained that breakfast is ordered from two options i.e. american or local. Food was served piping hot and we were impressed by the quantity and quality. 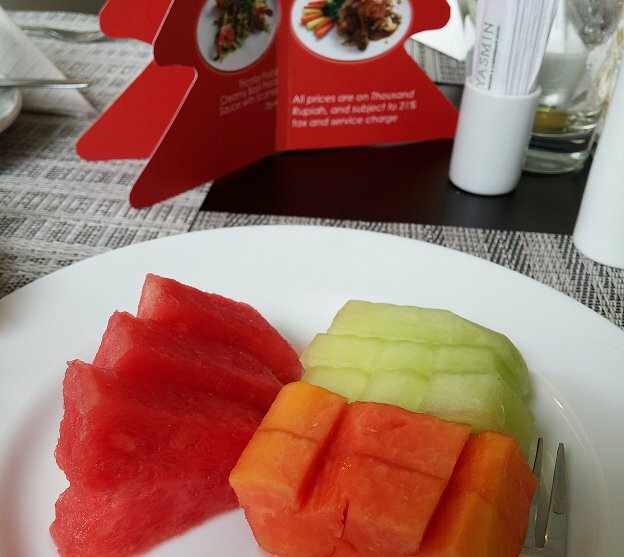 Staff was attentive to refill our coffee and served us the freshly cut juicy fruits when he noticed that we have finished eating. We booked a taxi to bring us to nearby shopping centres. There were so many food outlets, cafes and restaurants that it looked more like a food enclave than shopping centre. We really enjoyed ourselves as far as food and shopping are concerned. On top of all, body massage was relatively cheap and so relaxing that we were contemplating to extend our stay for few more days.